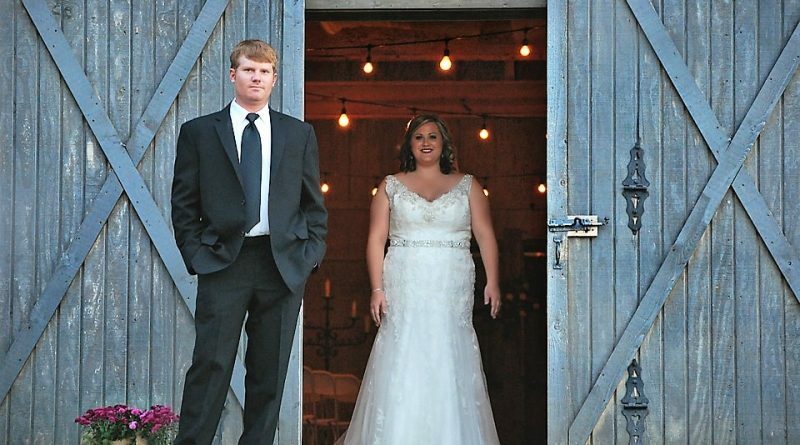 Barns are an increasingly popular choice of venue for weddings, so it’s important to know how to decorate a barn to help couples visualise their big day. 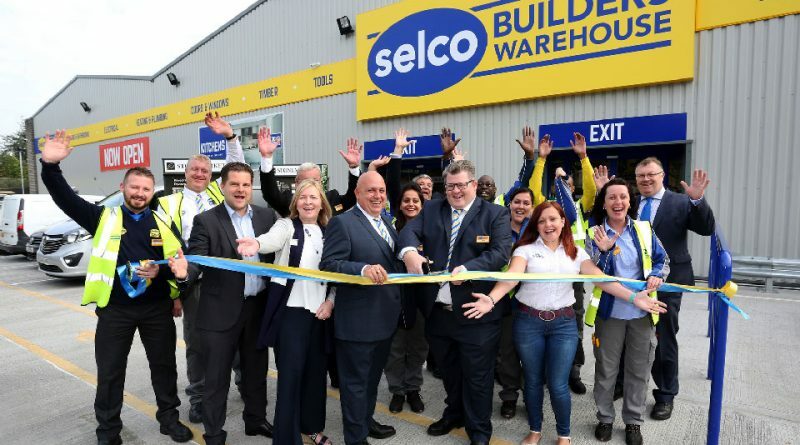 The arrival of a new builder’s merchant in Basildon will bring a number of benefits to the local economy, and help with renovating and building new homes. 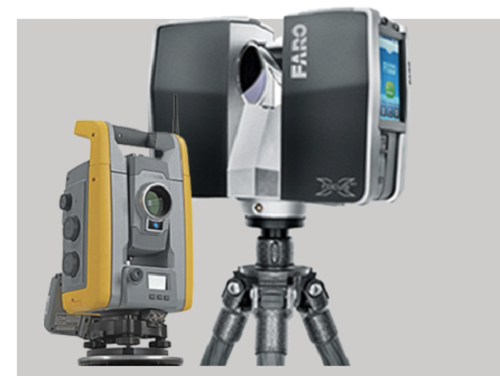 The benefits of having a measured building survey done including high levels of accuracy, easier planning of work, cost saving and plans being approved. Decorative plastering options to consider incorporating into a room to benefit from the multitude of designs possible whether new installations or renovations. Which Improvements Add The Most Value? What home improvements make the most difference in a property’s resale value? Extensions, extra bedrooms, kitchens, bathrooms and open plan areas discussed.